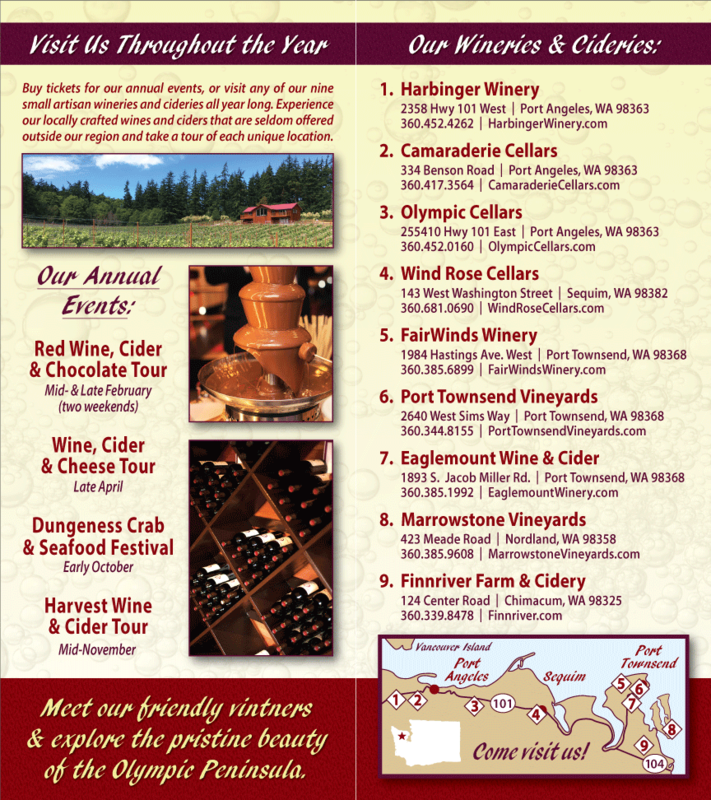 If you’ve a passion for locally sourced, delicious food, then you wont want to miss the 12th Annual Friends of the Fields Harvest Dinner, scheduled for Sunday, September 25th, 2014 on the North Olympic Peninsula. 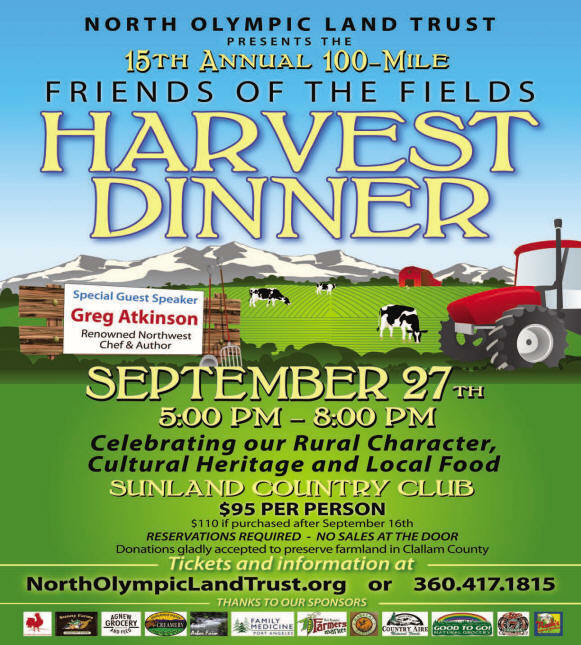 An all-volunteer event, the Friends of the Fields Harvest Dinner is a collaborative celebration of the Olympic Peninsula’s local harvest. This multi-course, all-volunteer, gastronomic gala is local food, donated by the community and prepared by celebrated, local chefs, all for a good cause: promoting farmland conservation by demonstrating the quality of the local area’s bounty.